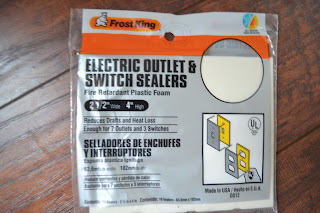 10 Minutes and less than 2 dollars can save you up to 2 % on your energy bills by insulating your power outlets and light switches. 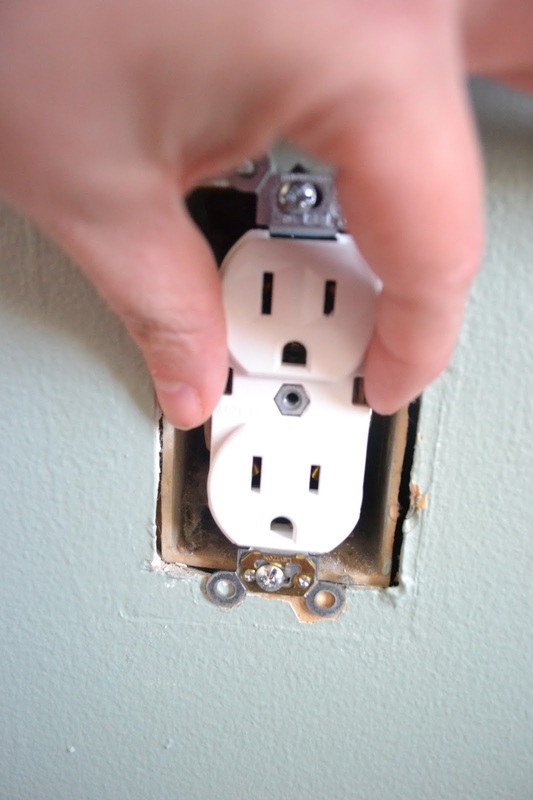 Anyone can do this easy trick, even if you live in a rental unit. If you pay the utility bills, then you want to read this! Find a power outlet that is on an outside wall of your home. Unscrew the cover on the plug outlet and feel the air drafting from outside to the inside of your home. 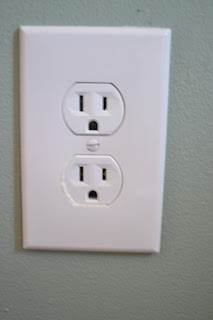 In the picture below this outlet is in a bedroom where the other side of this wall is our driveway. It is a chilly spring day today and the cold air can be felt pouring from around the outlet. 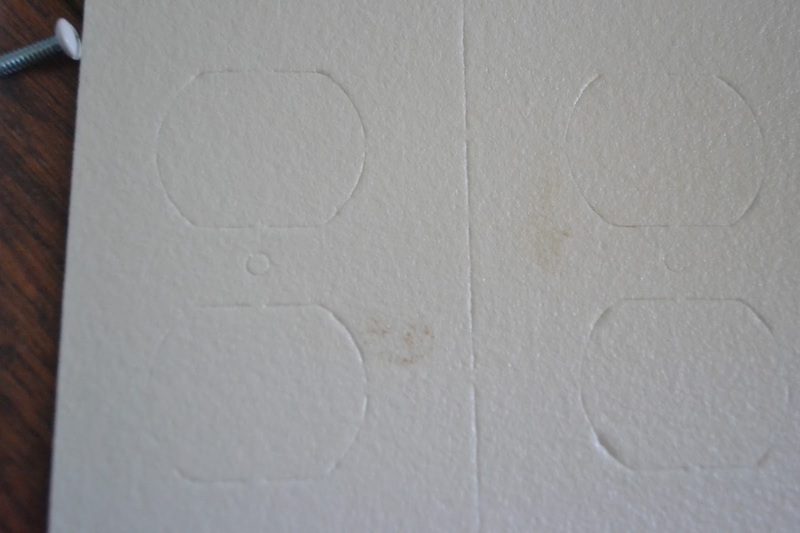 By sealing off these gaps you will insulate your home and reduce your energy bills. Your heating or air conditioning will not be leaking out through the gaps. Run to your local hardware store and pick up some packs of Outlet Gaskets. (They are usually by the switch plate covers). 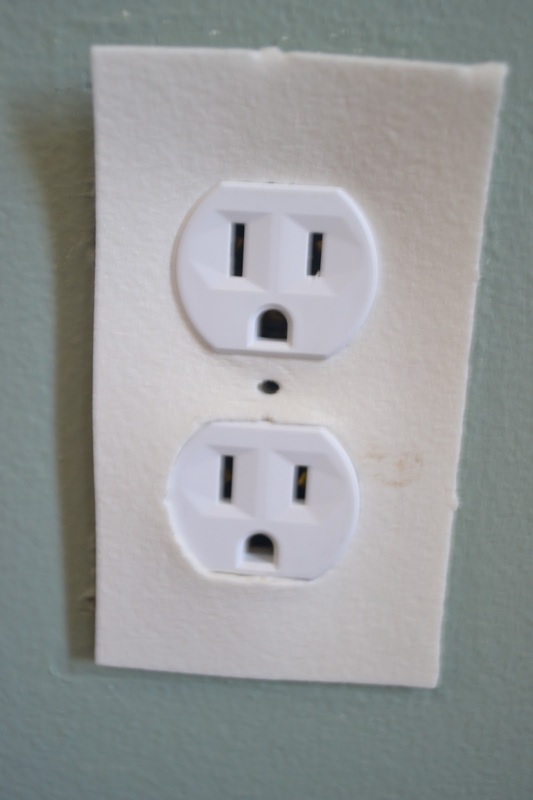 They come in all sizes and for both plug outlets and light switches and are usually less than two dollars a pack. Replace Plug cover and screw into place as usual. You now have a much more energy efficient home and all it took was some loose change and a few minutes of your time! Easy Peazy!